Offering incredible performance that belies it‘s size KV2 Audio‘s amazing ultra compact ESD 5 has been selected as a finalist in the InAVation Awards 2016. The nomination sees KV2 sitting comfortably alongside brands like d&b audiotechnik, L’Acoustics, Martin Audio and Meyer Sound. 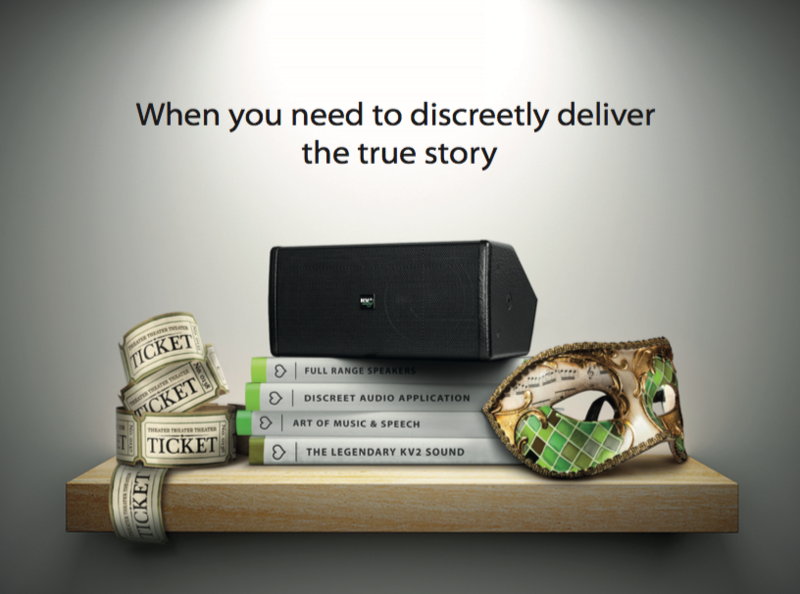 The ESD5 delivers exceptional clarity for speech and program reproduction whilst excelling in its primary application as an under balcony delay speaker for Theatre applications. It is perfect for discreet installations and audio visual presentations where sound quality is paramount but aesthetic appearances are of equal importance. The ESD5 has been receiving rave reviews for its performance in the West End production of Bend It Like Beckham, PhoenixTheatre, London. 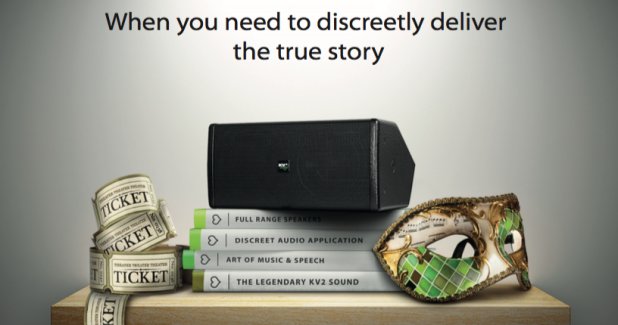 Such is its performance - augmenting a complete venue wide KV2 system – that the show has been nominated for BroadwayWorld’s “Best Sound Design in a New Production of a Play or Musical“ and BBC Radio 2’s Audience Award for Best Musical. The InAVation Awards event, powered by InAVate + ISE, will be held on the first evening of Integrated Systems Europe 2016 in Amsterdam on the 8th of February expecting over 700 international guests.